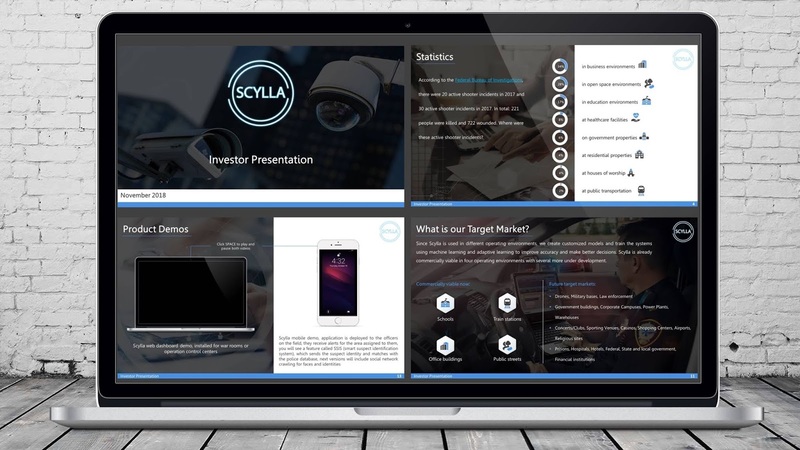 Albert (Cyberhulk) Stepanyan, the founder and CEO of Scylla – a real-time threat detection system, assigned me the design of company’s investor pitch deck , which purpose is to demonstrate how Scylla monitors real-time video streams to predict violent behavior and identify acts of violence. 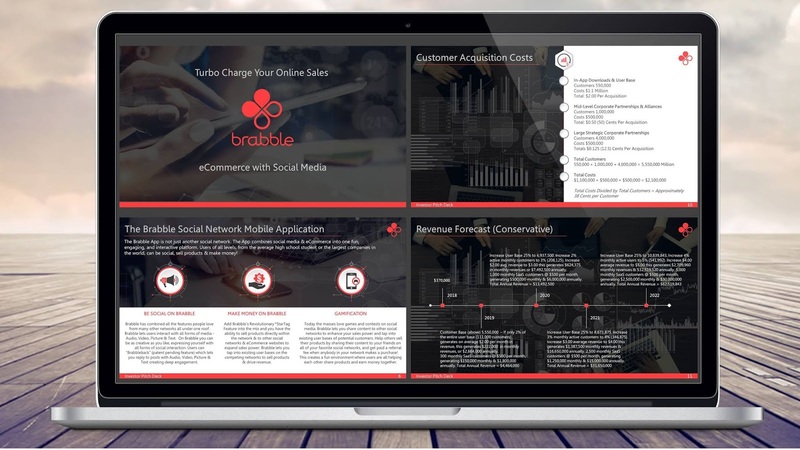 Pat Mackaronis, Director of Business Development at Brabble, assigned me the design of their Company Pitch Deck, which purpose is to demonstrate the features of their revolutionary solution – a Social eCommerce platform that turbo charges online sales and enhances the current landscape of eCommerce Companies globally. 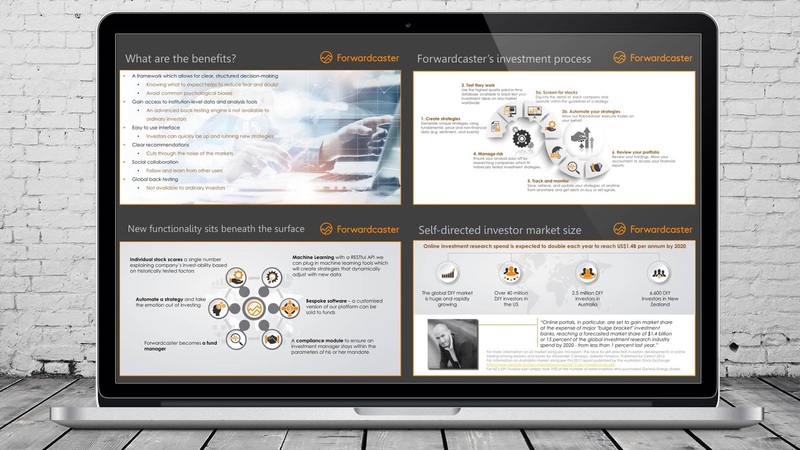 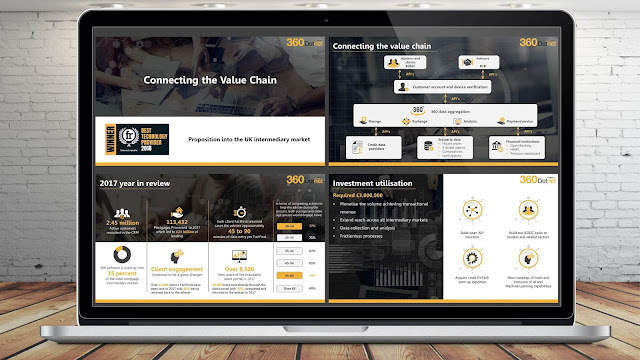 A company pitch deck I designed for 360dotnet, UK’s top PropTech company, which purpose was to introduce their ‘360 Lifecycle’ software – a solution that eliminates all the obstacles by the interaction between clients, brokers and providers during the mortgage process. 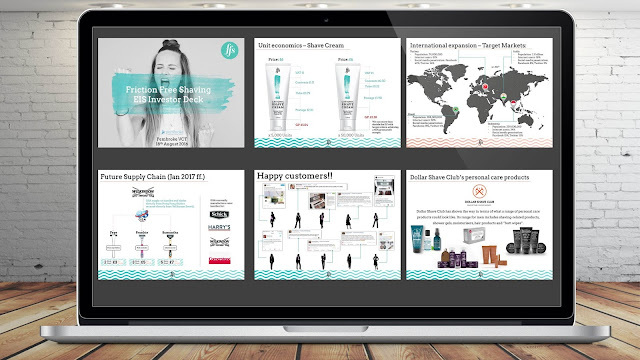 Polina Haryacha, Founder and CEO of CloutBoost, one of California’s most innovative marketing startups, assigned me the design of their investors pitch deck. 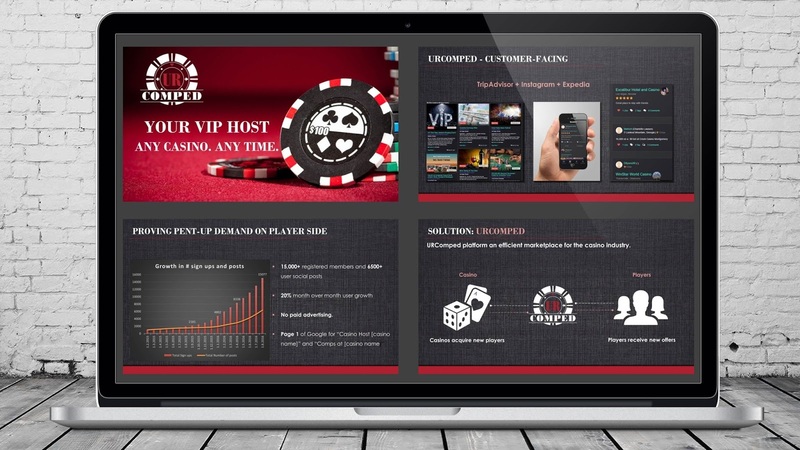 The purpose of the presentation is to raise money for the development and the launch of a new application to their platform, which increases influencer marketing effectiveness by prediction of YouTube campaigns performance with the power of Machine Learning. Noah Zandan, the Co-founder and CEO of Quantified Communications, applied to me with the request to make their Investor Pitch Deck look professional and engaging, which purpose was to demonstrate their state of the art technology platform that improves business performance by optimization of the communication process and skills. 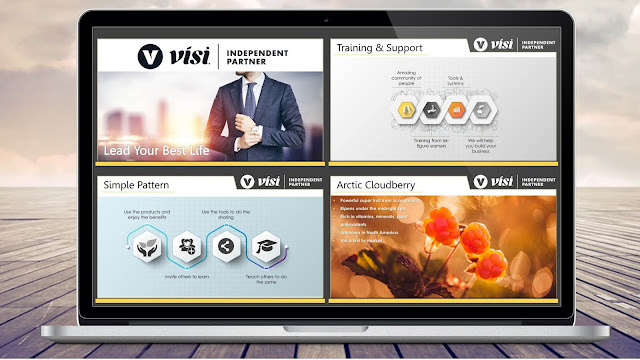 “It was such a pleasure working with Miroslav. 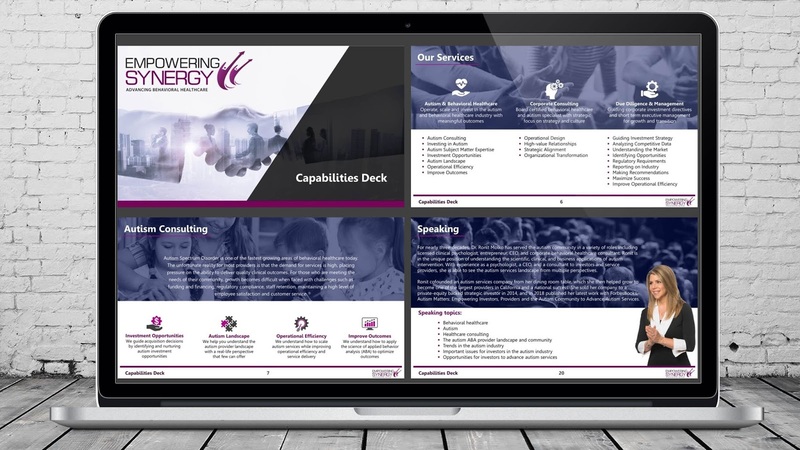 He made himself readily available for directions & instructions and worked diligently to meet our needs. 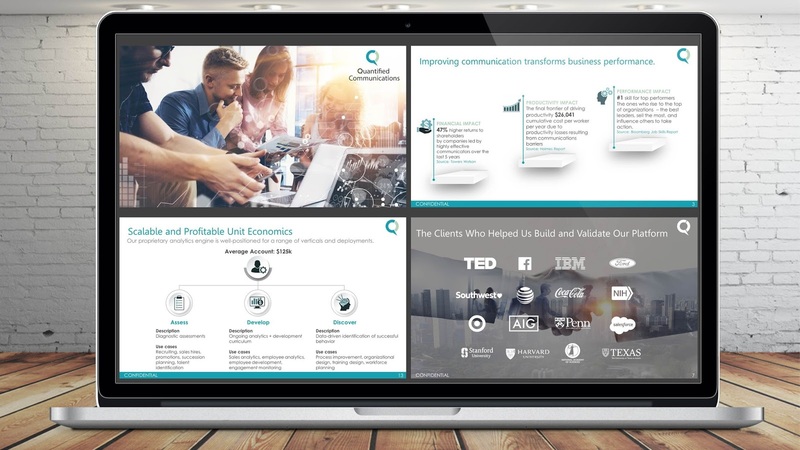 The quality of his work was A+. 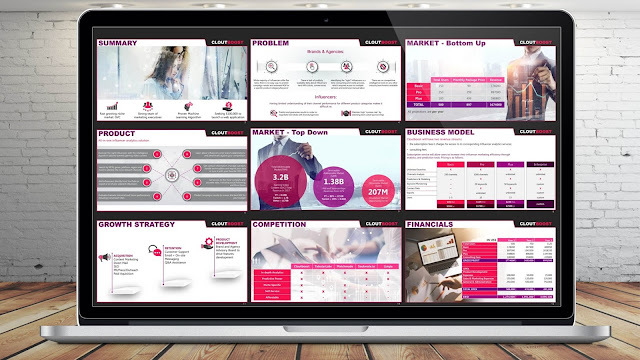 He helped bring Pubvantage's vision for AllOne to life. 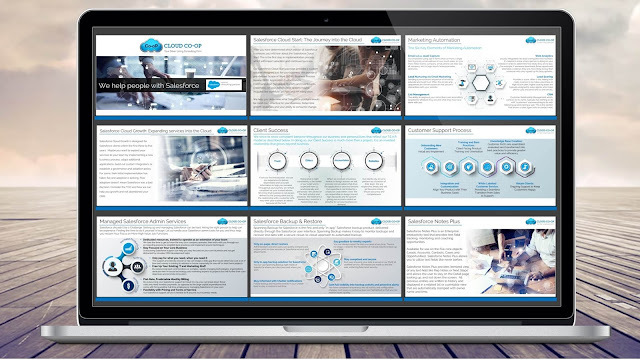 The 10th presentation I design for Misha Williams, Analytics Product Executive for one of the most transformative new products at Salesforce.com. 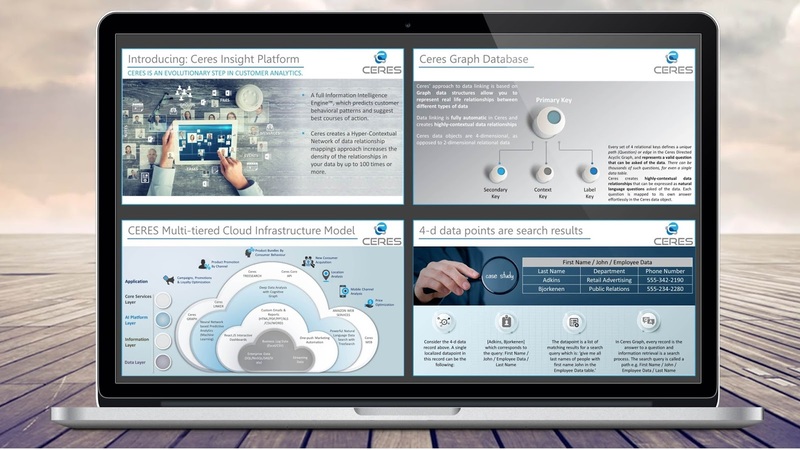 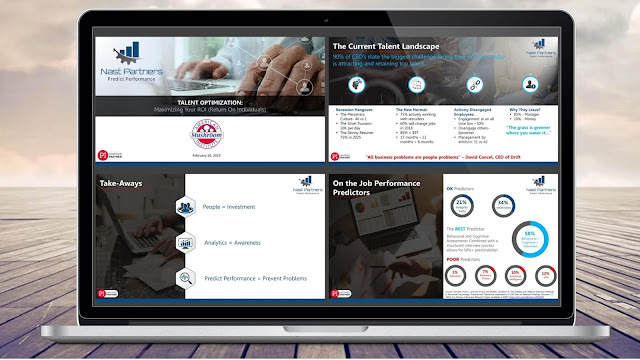 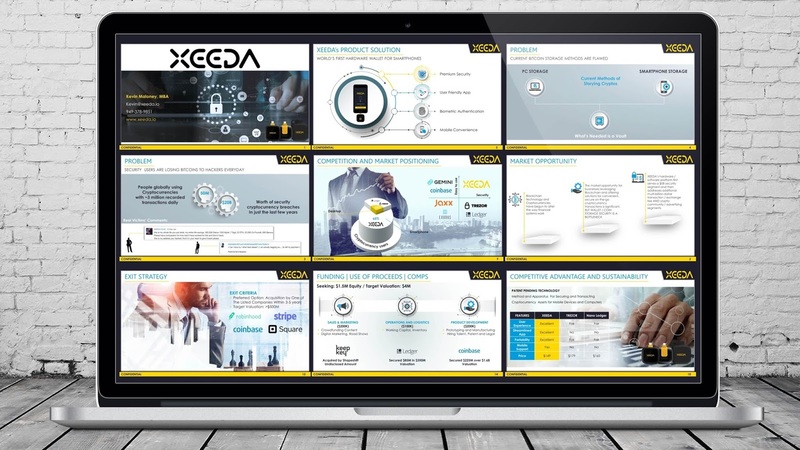 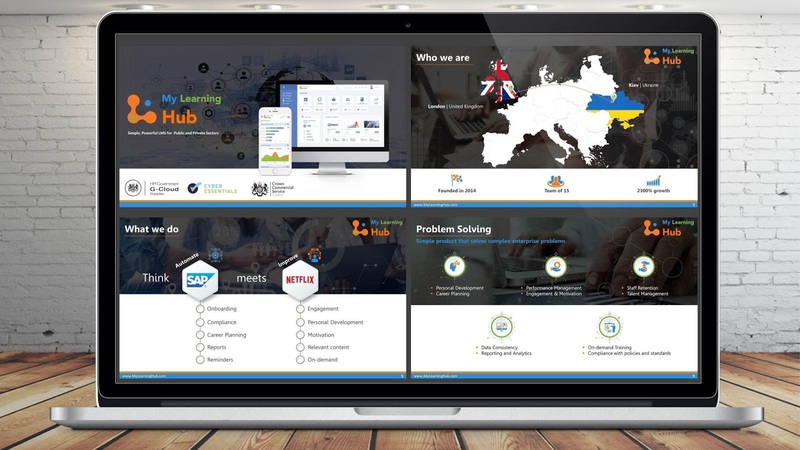 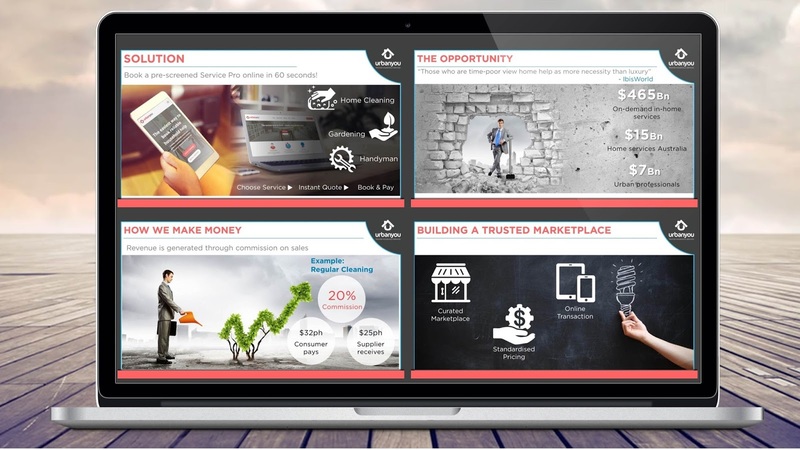 The Sales Pitch Deck we created was for his most recent product – The CERES Platform – an Information Intelligence Engine, which predicts customer behavioral patterns and suggests best courses of action. Mr. Steve Ferreira, who is recognized as one of the top experts in the world in ocean freight and is being routinely interviewed and quoted by news agencies like USA Today and Wall Street Journal, applied to me with the request to design the Company PowerPoint presentation of his newly founded company Ocean Audit Solutions, which was purposed to be used as proposal to a couple of the largest freight companies in the world. A PowerPoint Presentation I prepared for an upcoming investment seminar in the field of Real Estate, which should combine the two brands of the companies that are presenting their solutions under the form of cooperation. 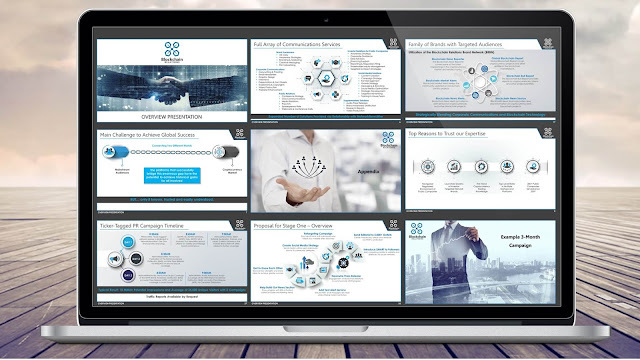 Mr. Rick Hagar, one of LinkedIN business moguls, who is among the Top 1% income earners worldwide, assigned me the design of a Company Pitch Deck. 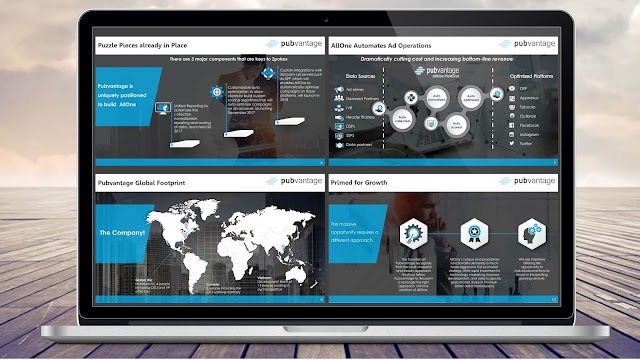 The purpose of this PowerPoint presentation was to present a specific business opportunity along with a couple of flagship products. 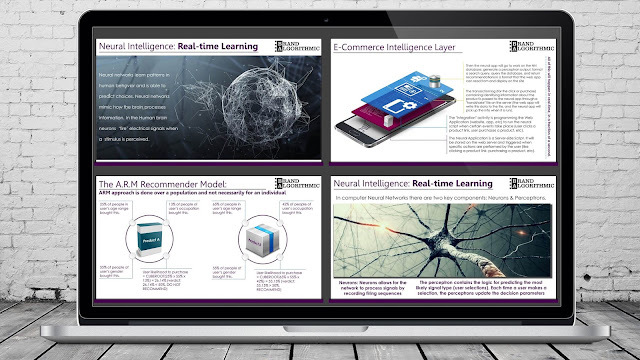 I completed successfully our 9th mutual project with Misha Williams, a Harvard graduate, an award-winning entrepreneur and e-commerce business leader, which subject was the importance of neural intelligence in e-commerce. An investor pitch deck presentation I designed for YiLo, one of the leading US producers of medical marijuana edibles. "Miroslav did an awesome job on very short time frame. 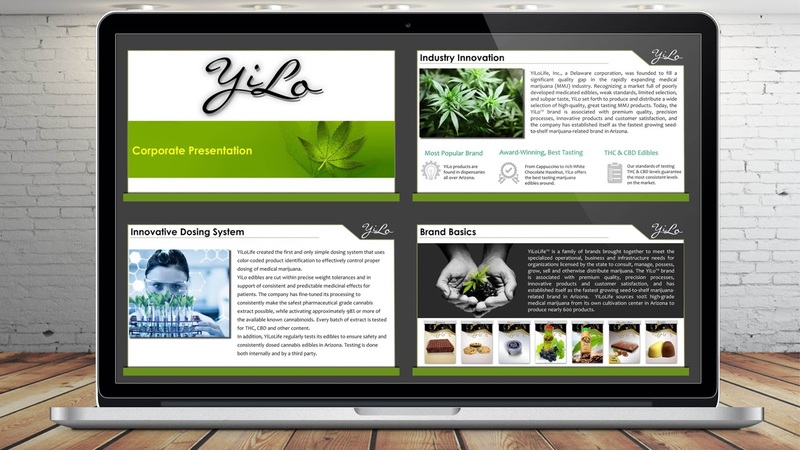 As with any designer, be specific and give examples where possible. 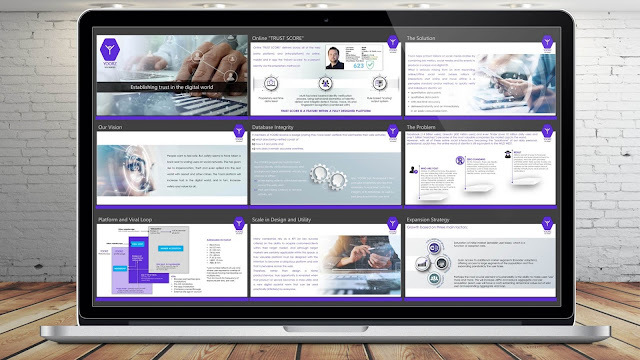 After a first draft with limited guidance, I gave him an example of what I was looking for and he did an incredible job with the subsequent drafts. Miroslav delivers excellent value for the price." 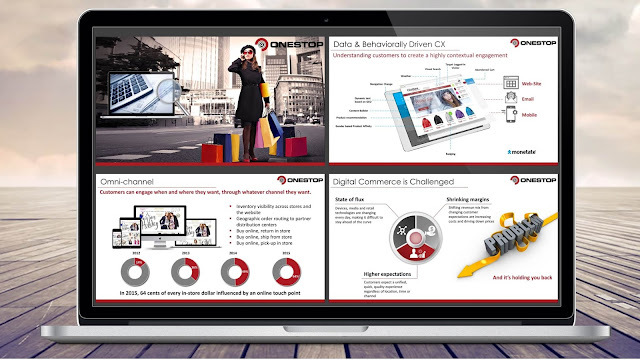 Dan Wallace-Brewster, the VP of Marketing at Onestop Internet, assigned me the design of their 60 slides corporate presentation. 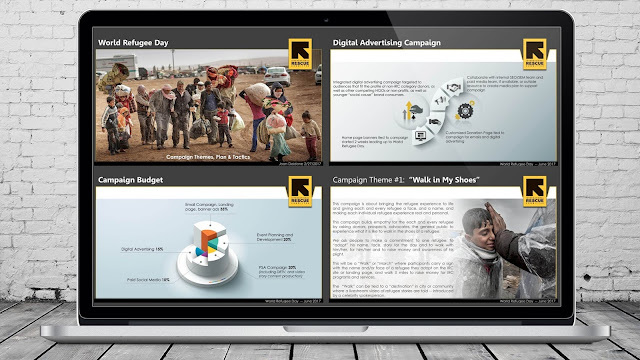 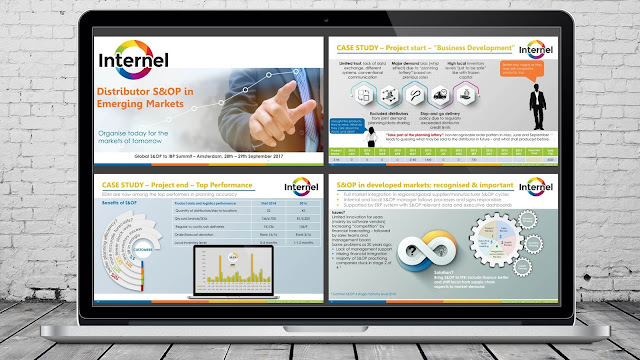 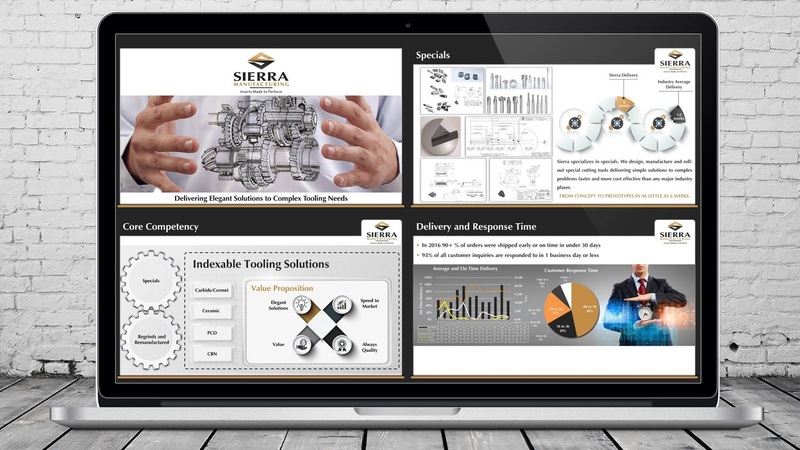 This large project included template design, data visualization, infographics, etc. An Investor Pitch Deck I designed for Mr. Aiden Burley, Co-Founder of Friction Free Shaving Ltd – a 50+ slides PowerPoint presentation with a lot of visuals and graphs. 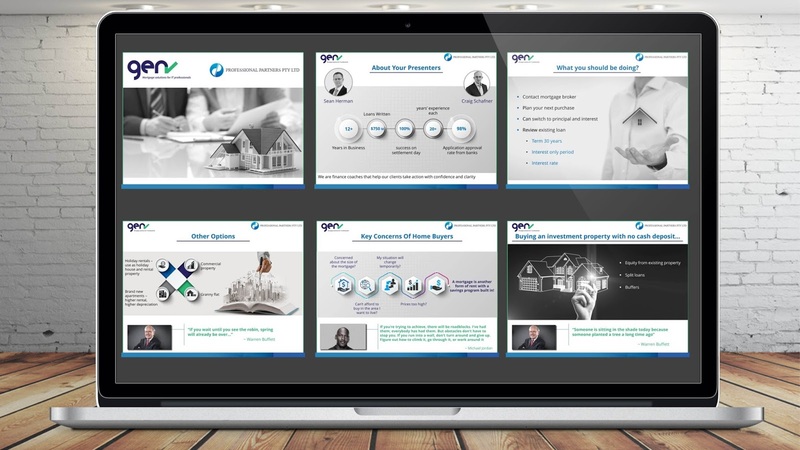 Kate Urban, the owner of the largest Australian company for household services UrbanYou, assigned me the design of her Pitch PowerPoint Presentation, result of their re-branding and the fact that they launched a new mobile application, which gives the opportunity to book any household service in 60 seconds. 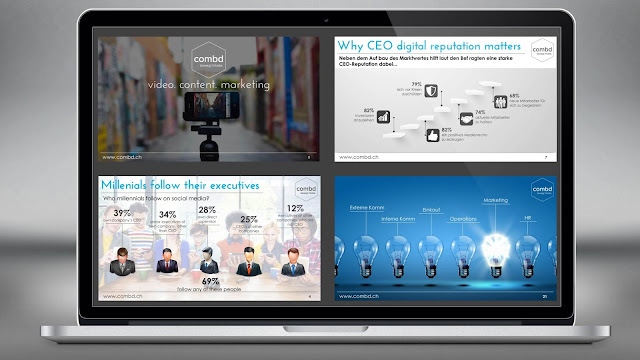 Frank Schaffner, the CEO of COMBD, assigned me the design of their main pitch deck, which was a PowerPoint presentation of more than 60 slides. 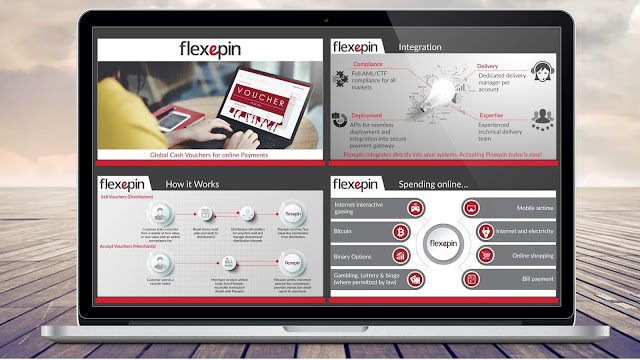 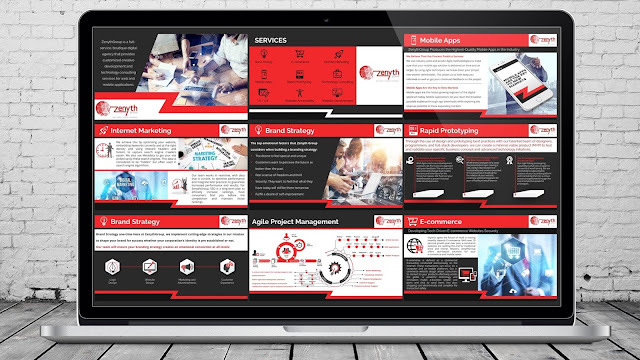 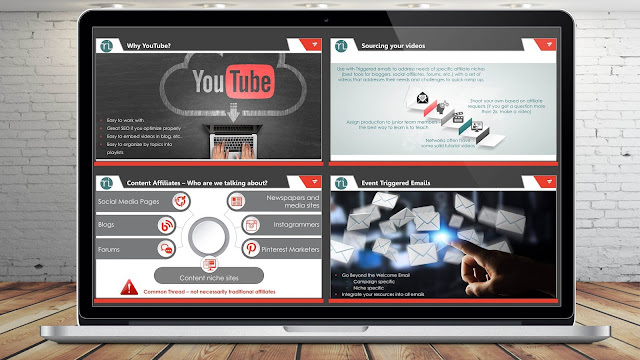 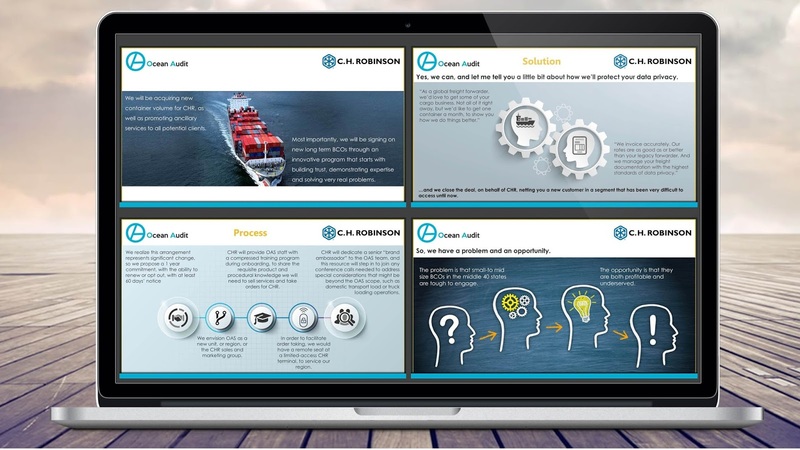 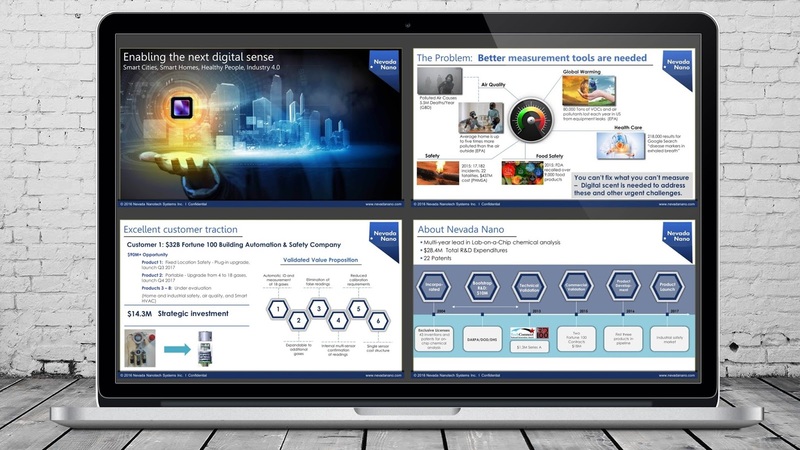 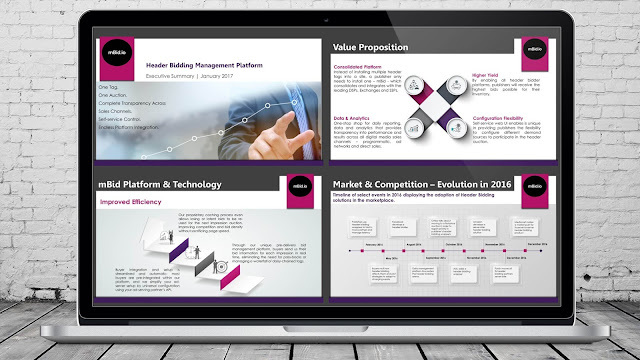 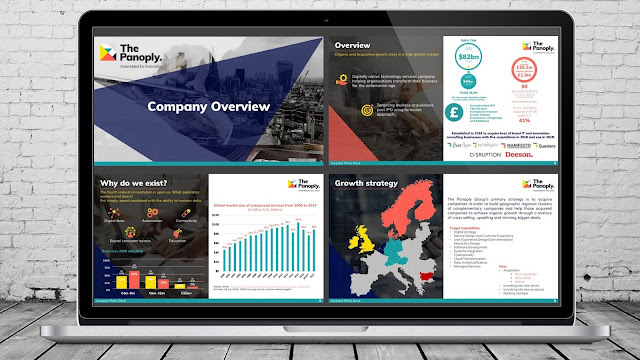 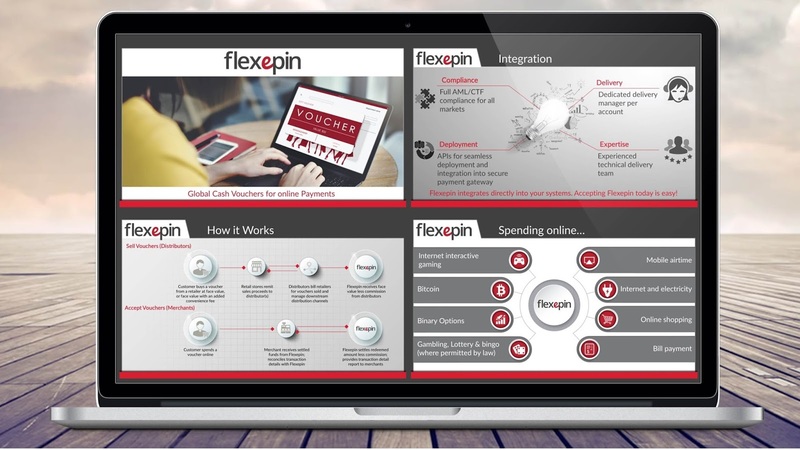 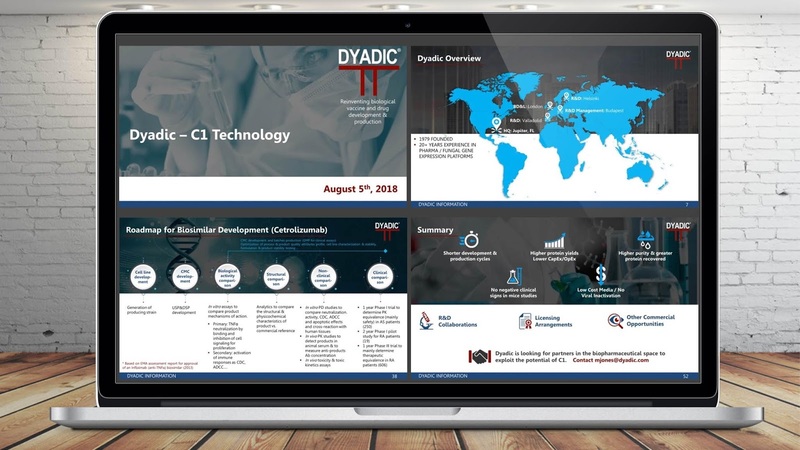 The main requirement was to visualize the content in the same style as their website layout so the presentation itself to become a natural extension of their online presence. 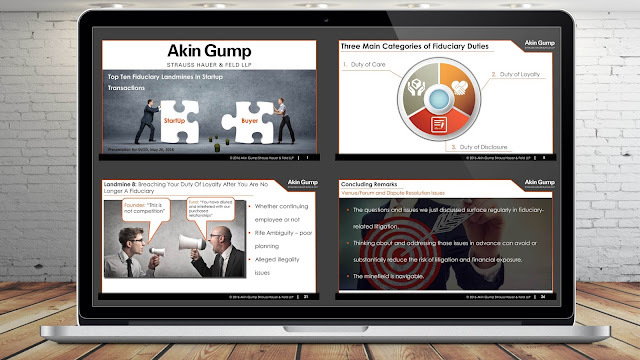 The Akim Gump law company assigned me the design of their PowerPoint presentation on the law issues during the transaction of a startup, which they presented to the Technology Investment Conference ‘Silicon Valley Open Doors’. 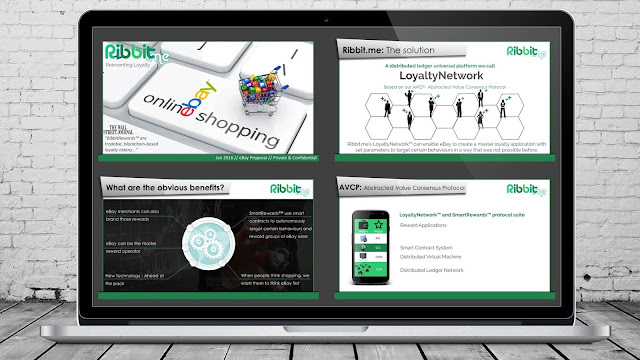 I designed a PowerPoint slide deck for Sean Dennis from Ribbit.me, which purpose was to introduce to Ebay the solution to offer rewards for their users, based on the tracking of their loyalty to the portal.